Getting married and looking for the ultimate wedding inspiration for your perfect day? 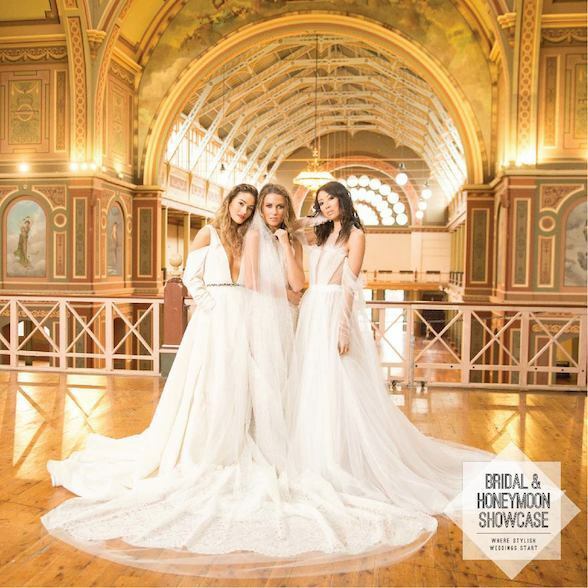 Good news, the spectacular Bridal & Honeymoon Showcase returns to the Royal Exhibition Building this weekend! 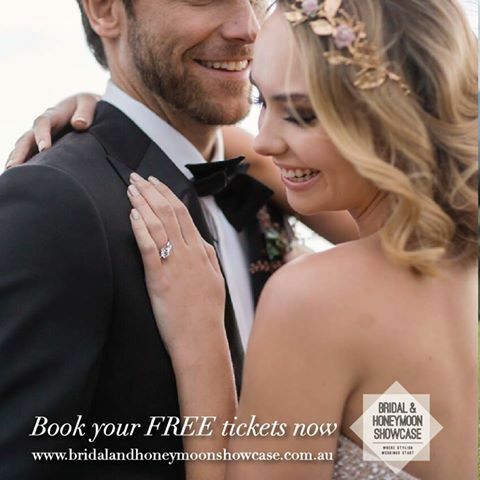 Book your FREE Standard Entry Ticket or discounted VIP Experience Ticket and you will automatically go into the draw to WIN a wedding band worth $5,000 courtesy of Temelli Jewellery (must pre-register online, limited time only). 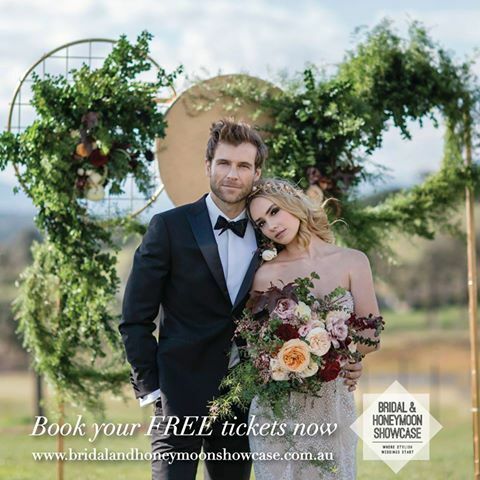 One of Australia's largest bridal expos for over 26 years, the Bridal & Honeymoon Showcase plays host to over 180 incredible displays from Australia's most prestigious and fully accredited wedding suppliers and international brands like Vera Wang, Hugo Boss and Calvin Klein. 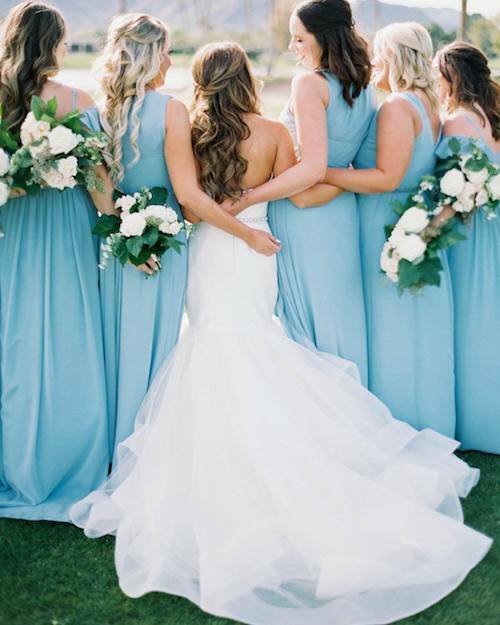 Come along with your bridal party and discover the latest trends in bridal gowns, the hottest honeymoon destinations and everything in between! Amazing gowns from global bridal icon Vera Wang's latest Fall 2017 collection, direct from Vera Wang New York. The latest 2017 Bridal Collection from internationally renowned designer Galia Lahav. Be the first to see the latest bridal gowns from the likes of Berta Bridal, Badgley Mischka, Hayley Paige and Ines Di Santo, just to name a few. These gowns will be available for you to view privately, by appointment only at Eternal Bridal. The latest in modern fashion by HUGO BOSS clothing. Come and see this iconic menswear label and plan the ultimate wedding look for groomsmen. See the latest collections by Calvin Klein Lingerie for women and Calvin Klein Underwear for the men in a spectacular catwalk show. View 20 of the best gowns from this year's Logie Awards. European style Gala Fashion Parades featuring the leading bridal designers from Australia and around the world. Brides will witness 'exclusive releases' of the latest 'must-have' bridal designs from the crème de la crème of the bridal fashion world. 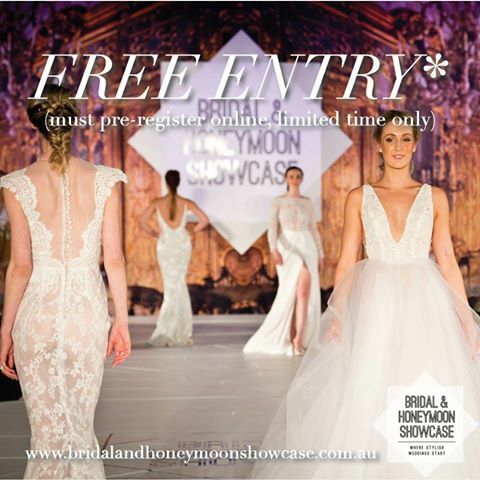 Over 180 exclusive displays - See the best of the Australian industry on show at the upcoming Bridal & Honeymoon Showcase. From the hottest honeymoon destinations and renowned bridal designers to the best decorators and so much more, this event will be like the best of Instagram all in the one room! Browse some of the hottest international wedding destinations. 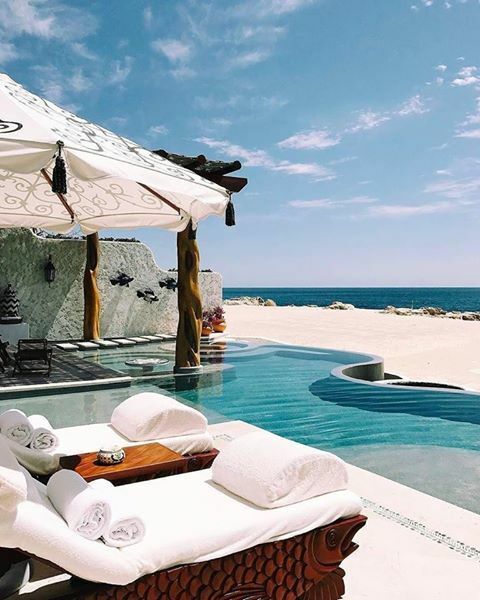 With an expansive and varied range of resorts, agencies and planners at hand, this event is sure to find you the perfect location and accommodation for your dream wedding and honeymoon. See the MYER Gift Registry display at the upcoming Bridal & Honeymoon Showcase and view their beautiful range of gorgeous gift ideas for your new home and your new life together. Come and browse portfolios of some of the best wedding photographers Australia has to offer and find the photographer who is right for you and your wedding. Enter the Grand Prize Draw, giving you the chance to win more than $75,000 in prizes - including a romantic weekend at Crown Towers. The one millionth guest to walk through the doors will WIN a $10,000 diamond ring, courtesy of Temelli Jewellery, so make sure you book your tickets online now for your chance to WIN! Plus to say thank you for 26 amazing years of the largest and most renowned bridal expos across Sydney and Melbourne, organisers of the Bridal & Honeymoon Showcase are generously offering EVERY bride, groom and their family and friends FREE Standard Entry tickets (normally valued at $35pp) and Discounted VIP Experience Entry tickets (must pre-register online, limited time only). You simply can't afford to miss this event - bring along your family and friends and experience all the glamour and excitement of the Bridal & Honeymoon Showcase this weekend. The Bridal & Honeymoon Showcase takes place at Royal Exhibition Building, Carlton Gardens on Saturday 19th and Sunday 20th August 2017, from 10:00am to 4:00pm.